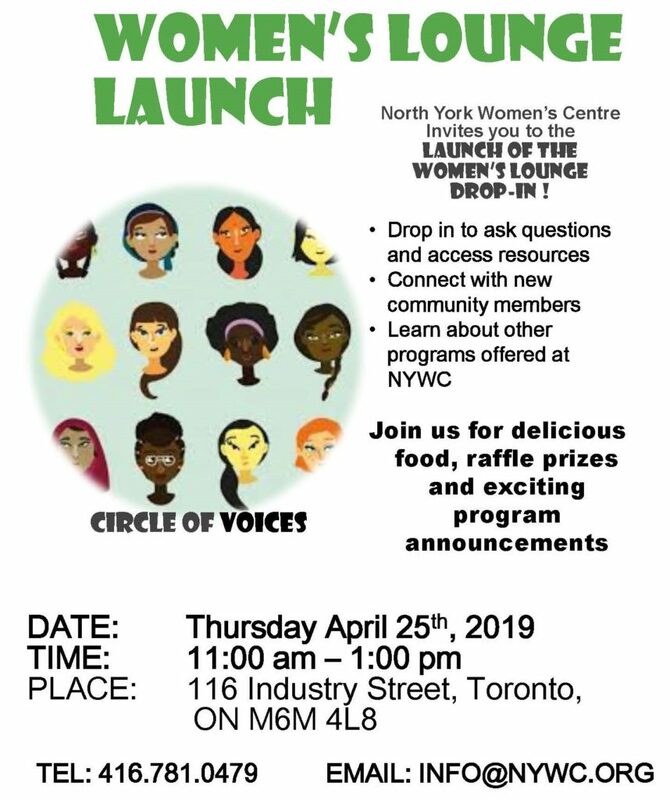 Drop in to ask questions, get information, relax and make connections. Want to see our space? Want to visit us? View a map and directions.